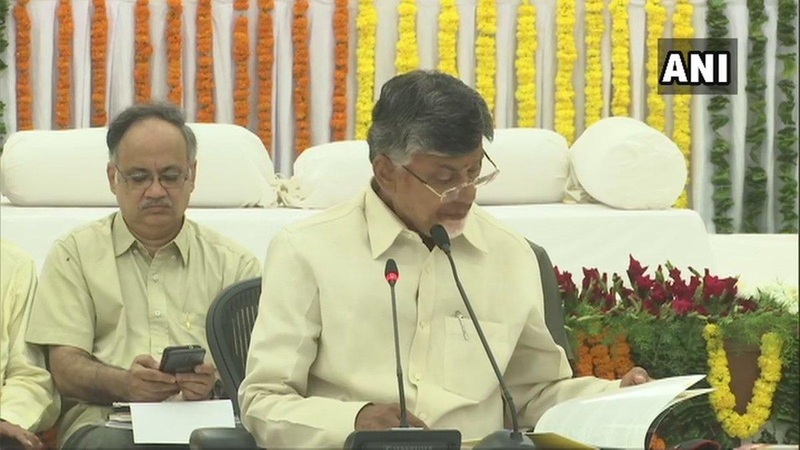 Anantapur (Andhra Pradesh) [India], Mar 31 (ANI): Congress president Rahul Gandhi on Sunday said that if voted to power, his government will spend six per cent of gross domestic product (GDP) on education and will also waive off the loans of Andhra Pradesh farmers. 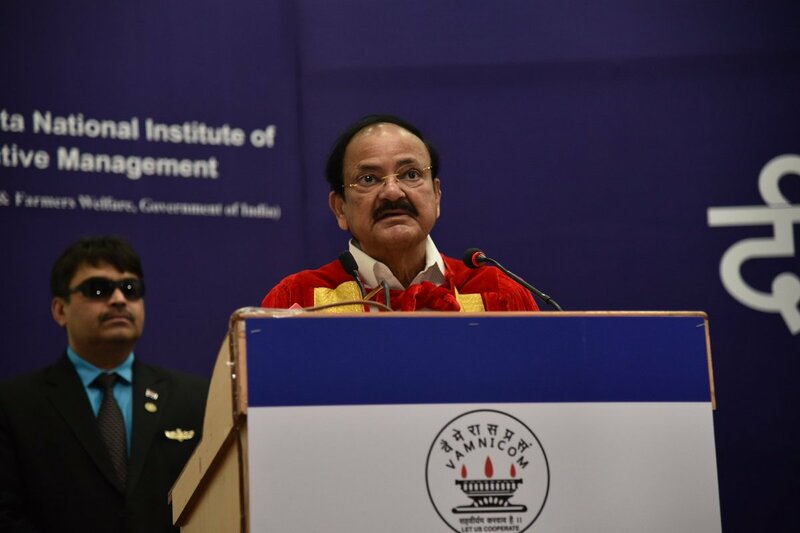 Pune (Maharashtra) [India], Mar 25 (ANI): Vice President M Venkaiah Naidu on Monday said that measures like loan waiver and providing free power supply are not going to help farmers in the long run as they only provide short term relief. 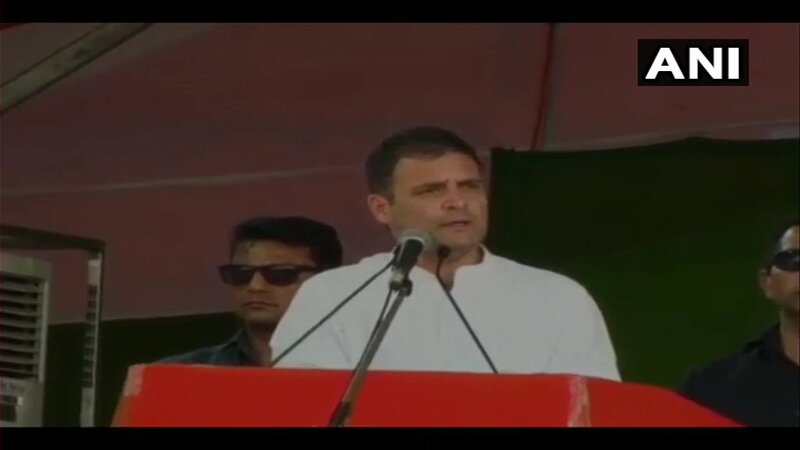 Jagdalpur (Chhattisgarh) [India], Feb 16 (ANI): Rahul Gandhi on Saturday said if Prime Minister Narendra Modi can waive off loans of industrialists like Anil Ambani, Mehul Choksi, Nirav Modi then the Congress party can waive off farm loans too. New Delhi (India), Feb 7 (ANI): Union Minister Harsimrat Kaur Badal on Thursday questioned the loan waiver model of Congress president Rahul Gandhi, which has been adopted in states like Punjab, Karnataka, Madhya Pradesh, Rajasthan, and Chhattisgarh. Bhawanipatna (Odisha) [India], Feb 6 (ANI): Congress president Rahul Gandhi on Wednesday reiterated his promise of giving minimum universal basic income for the poor if his party voted to power at the Centre, saying he is committed to his word. Bhopal (Madhya Pradesh) [India], Jan 30 (ANI): Madhya Pradesh Chief Minister Kamal Nath on Wednesday alleged a Rs 2,000 crore farmer loan scam during the previous 15-year-old BJP rule and vowed strict action against those involved in falsifying the list of beneficiaries. Bhubaneswar (Odisha) [India], Jan 25 (ANI): Congress president Rahul Gandhi on Friday announced that his party would waive loans of Odisha framers within 10 days if it forms the government at the Centre. New Delhi [India], Jan 24 (ANI): The Centre on Wednesday dubbed Congress' farmer loan waivers promise as a "lie" and said that farmers who did not take any debt have been listed as beneficiaries of the farm loan waiver. Sagar (Madhya Pradesh) [India], Jan 24 (ANI): A farmer in Madhya Pradesh's Sagar district lost life due to cardiac arrest after getting to know that he had a huge amount of loan on him whereas he had not taken it as claimed by the family. Palamu (Jharkhand) [India], Jan 5 (ANI): Prime Minister Narendra Modi on Saturday said that the Congress party considers farmers as a vote bank and is misguiding them in the name of loan waiver.